Can you imagine getting through a winter without your central heating system? You need your home heating equipment to be in excellent condition throughout the winter, which is why you should call highly experienced professionals whenever your heating system needs service. 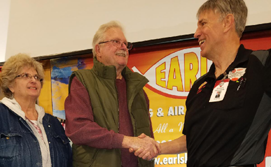 Call the friendly people at Earl's Heating & Air Conditioning for all of your heating needs in Schererville, IN, whether you need someone to come quickly to provide service or you are preparing for a new furnace installation. We specialize in boiler installation and service, but we also install and service all different types of home heating systems in Schererville, including gas and electric furnaces, heat pumps, and even geothermal heating and cooling systems. We are committed to providing a quality customer service experience like you’ve never had before with another home services contractor. Call our friendly team of highly experienced technicians today. It’s all a matter of pride! A heating system installation is an investment, and it’s not something you want to have completed by someone without any experience. Perhaps the most important step in installing a brand new heater is making sure you choose the right contractor for the job. An inexperienced company who offers low pricing may do the job incorrectly, which would only result in a greater cost later to repair all of the problems created by the faulty installation. 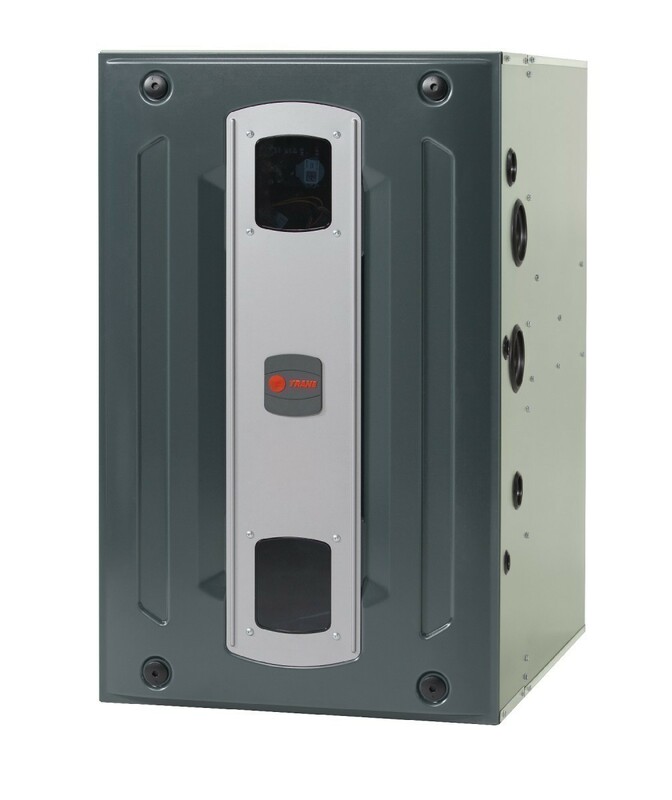 If your home is designed to accommodate a certain type of heating system, like a boiler, this is probably the type of system you’ll have installed. If you have a set of air ducts, you can choose between a heat pump (a heating and air conditioning system in one), a gas or electric furnace, or even a geothermal heating and cooling system, which uses an underground installation to utilize the energy in the earth for heating and cooling. In any case, you’ll want to see that the system you have installed is of a high efficiency rating. The more efficient the system, the more money you’ll save from month to month. And while the initial cost of the system may be high, what you save overall through the years often adds up to offset that price tag. Call our heating contractors for more information about our services. Our friendly office staff is happy to answer any of your questions. You can expect to have a quality experience when you call one of our technicians to your home. We show up on time, ready to do the task at hand. We want to make sure that your heating system is prepared for whatever weather comes your way, so we will work with skill and precision to see to it that your boiler, furnace, or heat pump is working better than it was before with any service. It’s all a matter of pride! Call Earl's Heating & Air Conditioning today to schedule heating services in Schererville, IN.